As you know I’m into Korea products and guess what?! 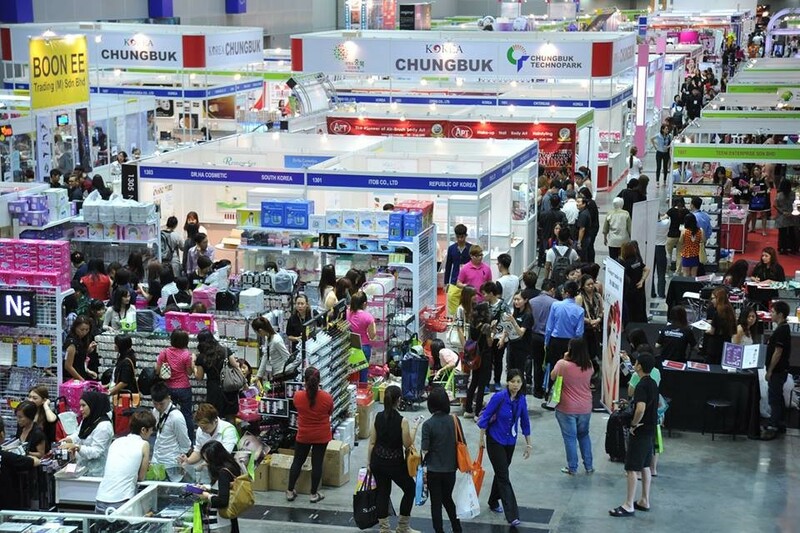 IBE is having the largest Korea Pavilion in Malaysia and selling the latest and hottest Korea Product! As a Malaysian living in such weather, I apply facial mask and skin care essential as a habit, just so that I can remain my skin condition now, and not making it worst as I guess all of you are aware that Malaysia weather may be a major caused to our dry skin. 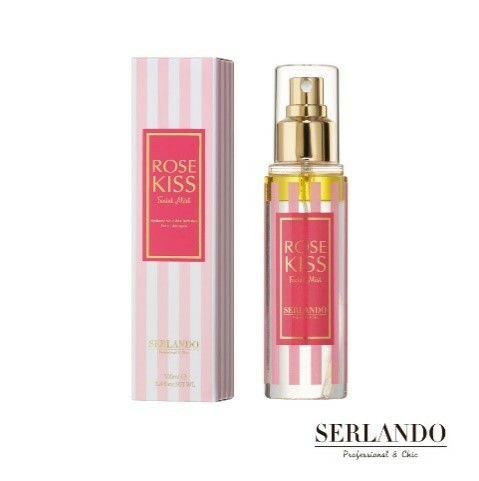 You will definitely see the differences and results after applying the skin care product. Hence, I would grab my favourite skin care products from there to pamper myself!! 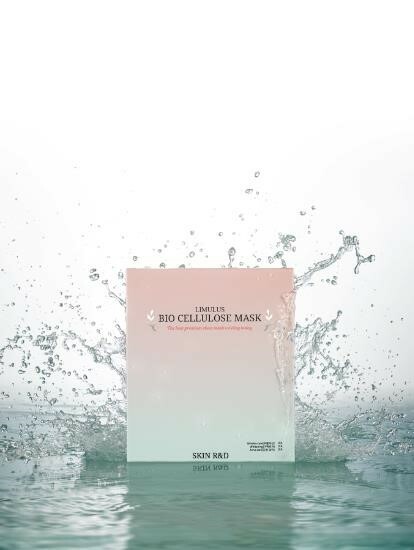 There are a lot of different products in the beauty market now, it does tricky to find the right facial mask that suitable for your skin type, but no worries, you can visit IBE and seize for the suitable one. Are you looking for something new and accountable beauty products from different nation?? IF YES! 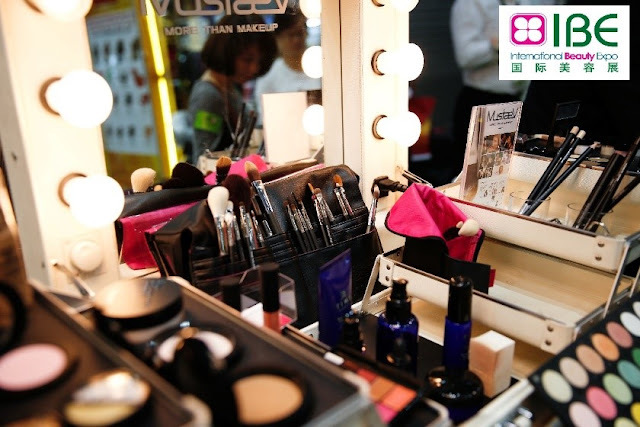 You must visit IBE to explore for more beauty products that you would never regret for! IF NO?! Then you must definitely visit IBE for sure to know why I would said IBE is a Beauty Empire and Start My Beauty Journey with IBE. Produk baru lagi. Memang banyak lambakan produk baru kat pasaran. Kena pilih betul2 yang sesuai dengan kulit kita dan poket kita. I belum pernah guna Korea produk lagi. Taiwan product lagi jarang dengar. Kena pilih yang selamat diguna dan sesuai dengan kulit kita, baru nagm & berkesan. Wowww i didn’t know that there is such expo for beauty addicts. Will they organise the same event next year? The expo is here every year, do visit pls. Thanks and bring our gf there. Hi Nina, ya betul. At least oyou tried it. Hmm interesting. Selalu guna produk dari Korea je. Setakat ni tak pernah lagi cuba skincare dari Taiwan. Tahun depan harapnya ada lagi expo macam ni. Wow I love korean product so much, skincare & makeup. Love the cute packaging. Want to collect another kbeauty product. I want to go for the beauty expo but the time not suitable. I heard this round they have so many famous international skincare brand.